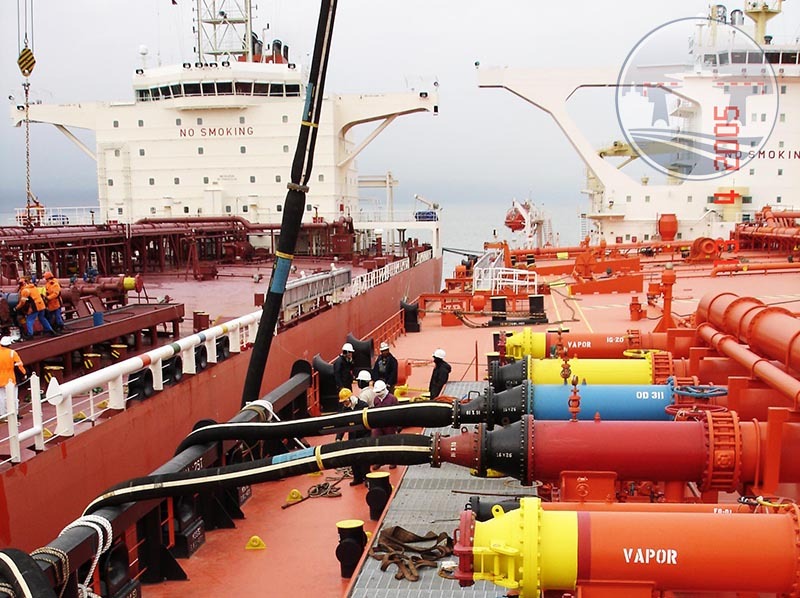 MariFlex has a wide variety of cargo hoses and hydraulic hoses. For the hydraulic hoses, all common sizes and lengths we have on stock for rental and sharp delivery times for sales. For cargo hoses, various types, sizes and lengths of hoses for specific purposes we have on stock for rental purposes, like composite-, bunker flat, vapour return etc. Competitive prices and delivery times for sales purposes.